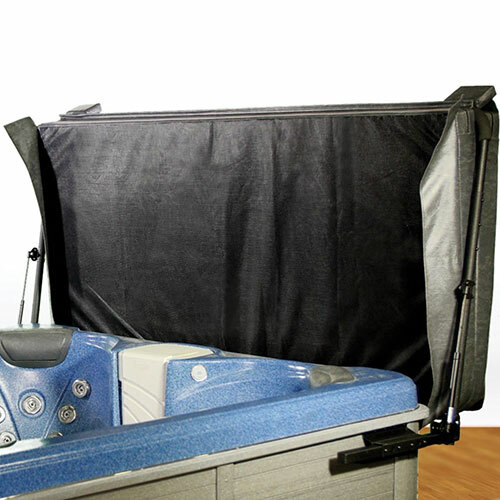 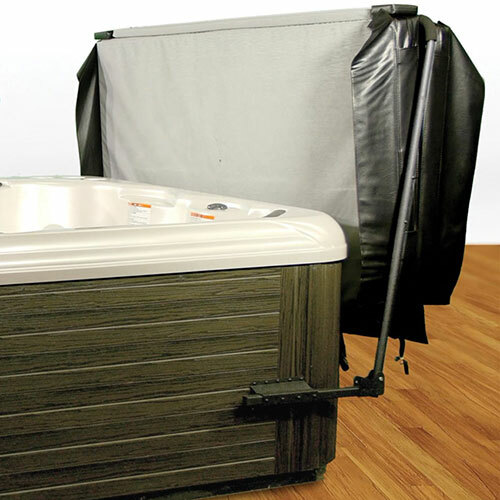 This low profile spa cover lift works where others can’t! 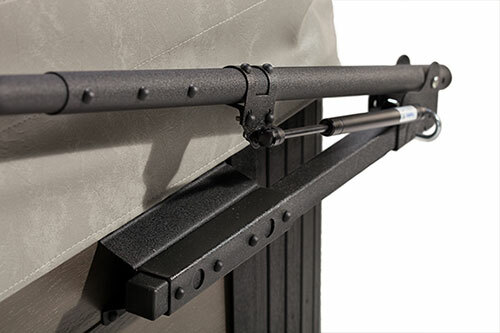 High quality, locking shocks do all the work for you! 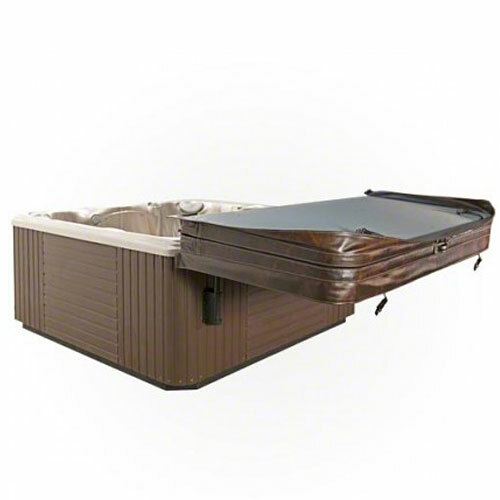 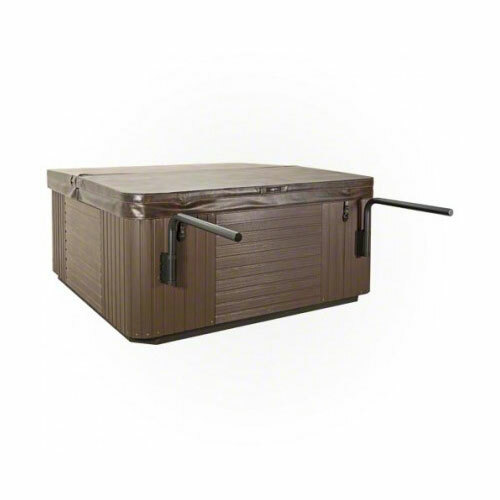 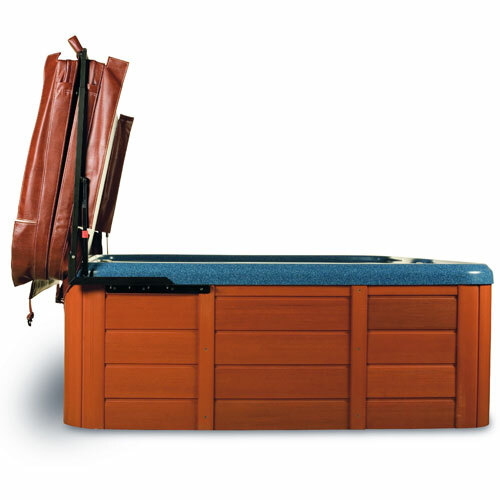 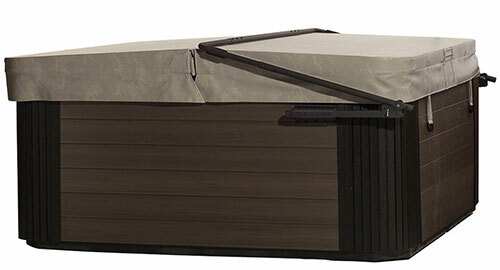 Constructed of the highest quality materials and simple to install, the Cover Valet lifts and stores covers on spas set inside gazebos, those sunken in a deck or in any tight space. 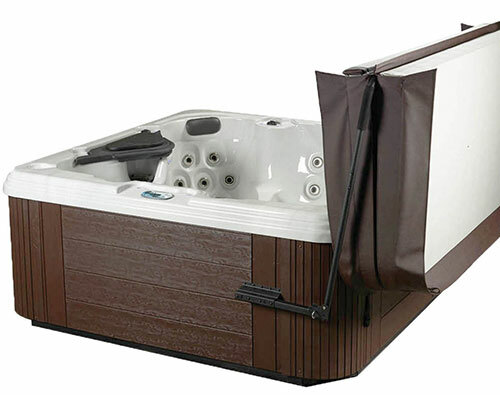 Just 4″-6″ clearance behind the spa is needed. 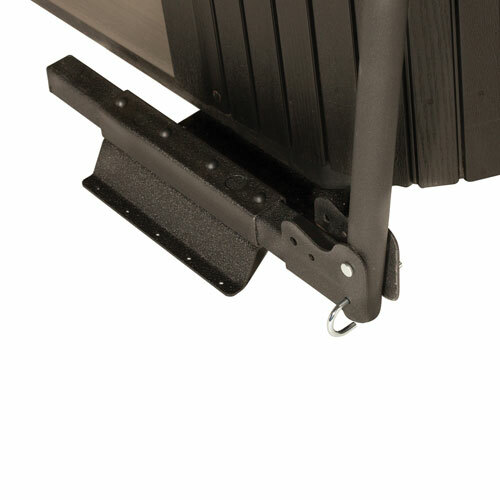 Powder coated steel with all zinc coated hardware, this cover lift is built to stand up in harsh environments. 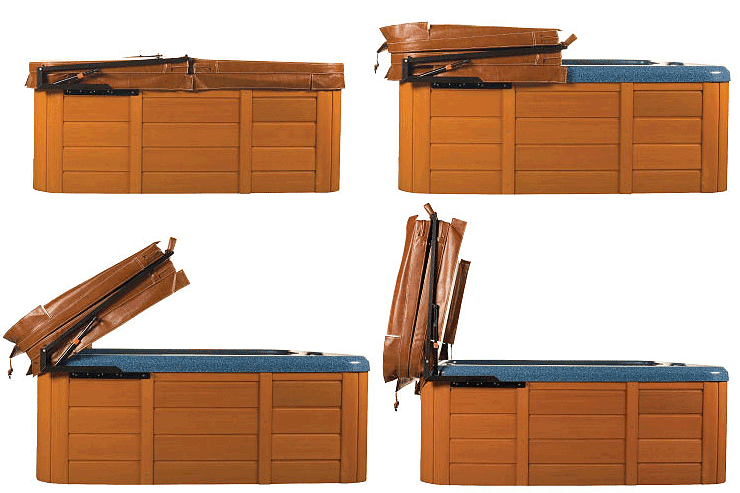 Choice of model widths: covers up to 90″W to 96″W (models CV250 and CV400). 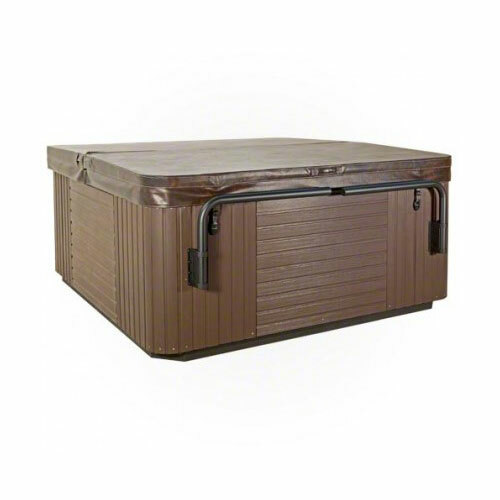 Requires only 4″-6″ of clearance. 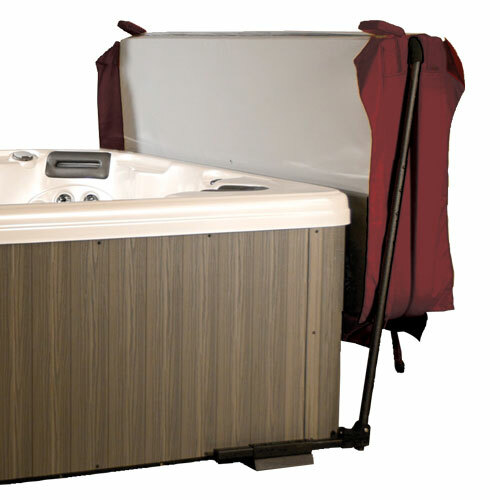 The Cover Valet will not work on round, hexagon or octagon spa cabinets or on hot tubs with a corner radius of more than 10″.